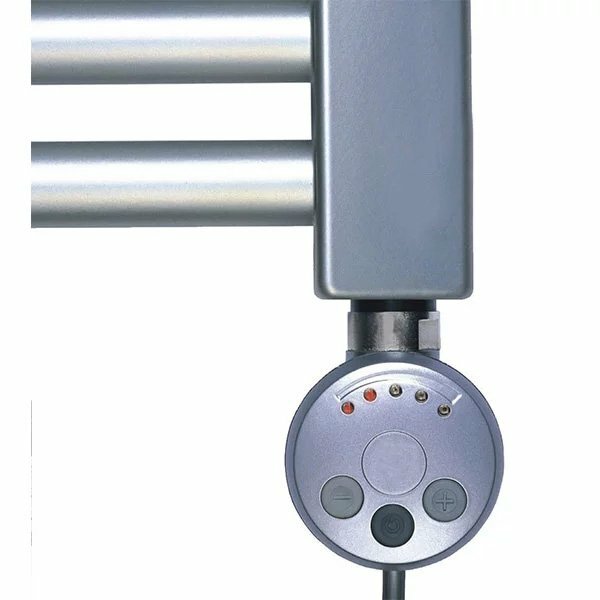 The Reina Diva Thermostatic Electric Curved Towel Rail, 800mm High x 600mm Wide, White comes from the practical Diva range of electric towel warmers from Reina Design, one of the market-leaders in heated towel rails. This basic ladder rail offers the perfect balance between form and functionality; offering outputs suitable for drying towels and similar items without detracting from the stylish design. 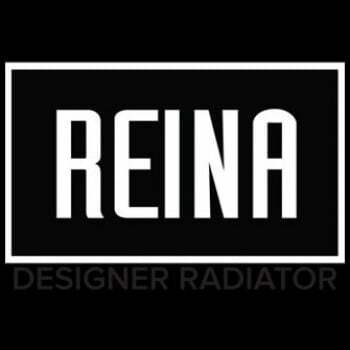 It's no wonder why Reina are one of the best in the business - offering a comprehensive 5 year guarantee with this model for total peace of mind after your purchase.